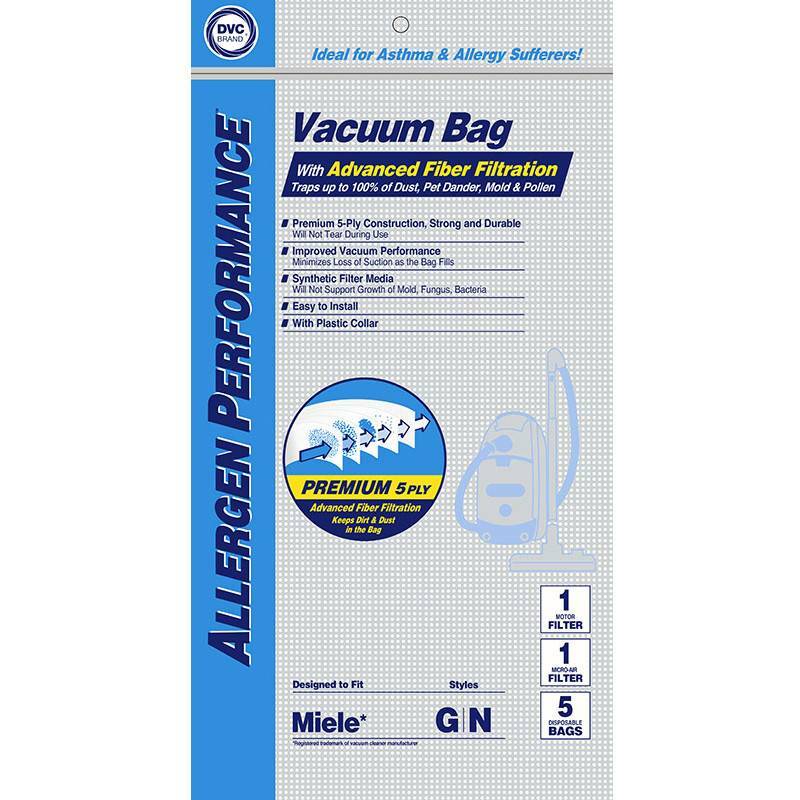 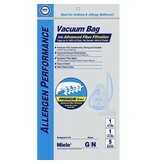 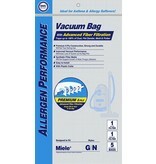 Designed to fit Miele canister vacuum cleaners calling for type GN. 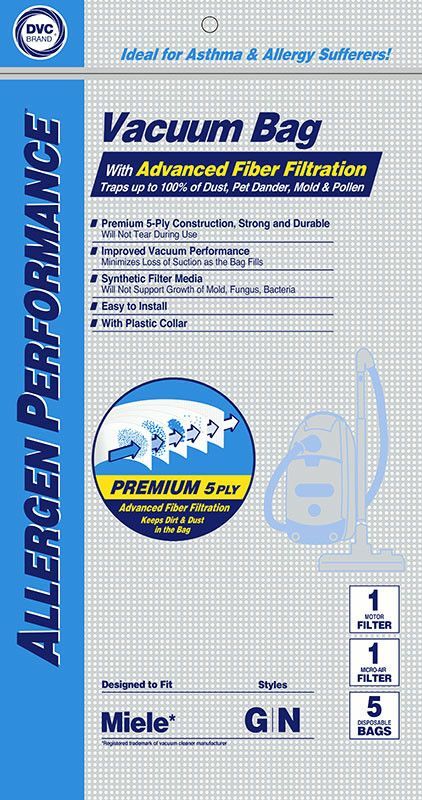 Includes S2 series, S5 series, S8 series, C1 series, and C3 series. 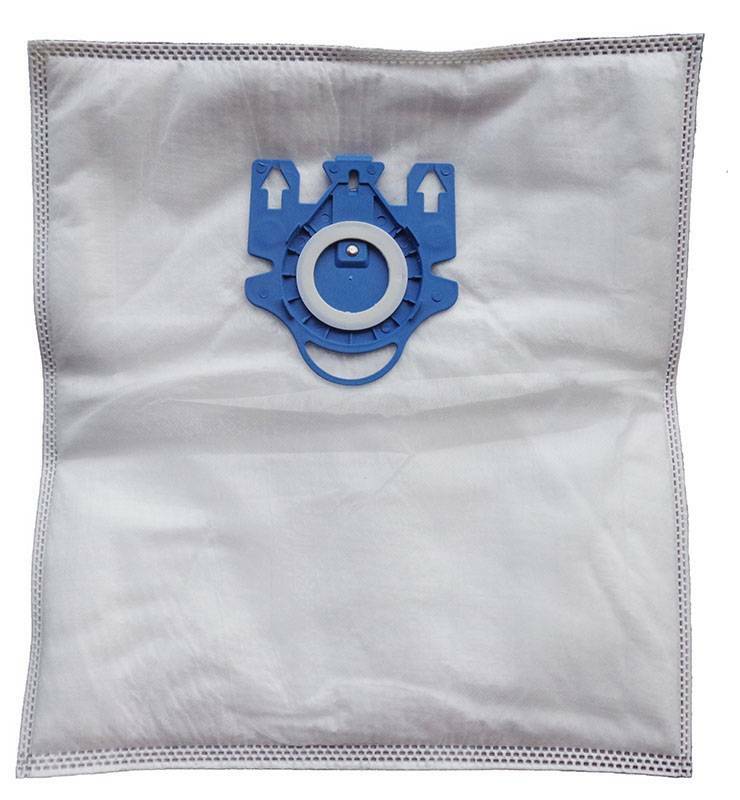 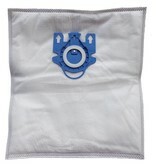 If your current bag docking collar is blue, this is the correct bag.